We will provide you with the best service in the onion and potato storage industry. Our ventilation systems and onion and potato storage products have long, proven track records of optimizing storage conditions for customers around the world. We work with a range of clients, and customize each system based upon your specific and unique needs. Additionally, our qualified engineering capabilities allow us to provide what your system requires. 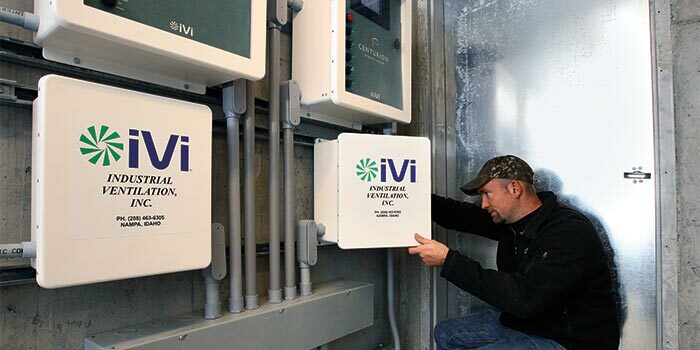 IVI will help you meet your storage objectives and goals—and we back it up with responsive, dedicated service technicians. We have field representatives and dealers available across the nation and worldwide. While our reach and experience spans many markets, you receive is local service and support. Our products are built to last, but when problems do arise, due to any number of factors, time is of the essence with your stored vegetables. We know you have a lot at stake in protecting your harvested crop. With this in mind, IVI delivers: 24 hours a day, every day of the year. 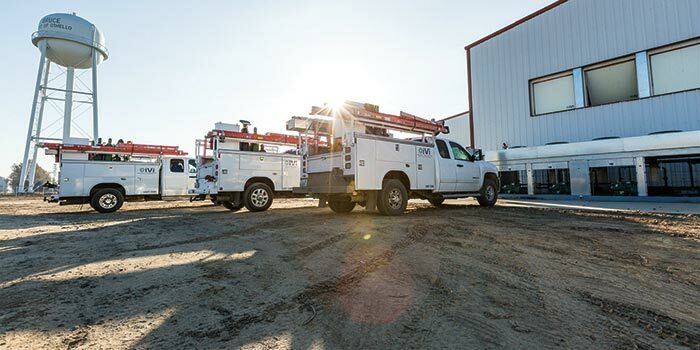 Our highly-trained technicians respond and make repairs quickly and efficiently, and our trucks are maintained at the highest level to support that effort. IVI’s objective is the same as yours: the fastest path possible from problem to solution. Our trucks are maintained at the highest levels for reliability and quick service at your onion and potato storage locations. Industrial Ventilation, Inc. began in the agriculturally-rich region in and surrounding Southern Idaho. However, our IVI-trained field representatives and dealers are now found throughout the U.S., offering support and experience in a variety of growing regions. As a result, we’ve long and effectively serviced customers beyond the U.S., including Canada, Japan, Mexico, New Zealand, Turkey, and Russia. Our service trademark: fast response and quick repair for your onion and potato storage solutions.